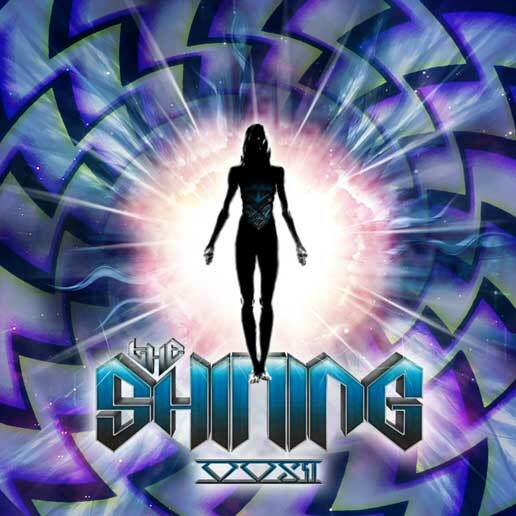 Mass Hip Hop: MP3 Single: VVS1 "Shine On"
VVS1 is an all original dubstep/hiphop collective consisting of emcees Soupa and Dean Swift, singer Renzo, and producer/DJ Mike Irish. Together, they are setting the tone for artists looking to blend dubstep and hiphop. The balance of crisp orchestration, fast-paced lyrical delivery and filthy drops gives them a widely ranging appeal that connects with a diverse audience.